Large Casement Window With White Curtains, Fern Plant, Night.. Stock Photo, Picture And Royalty Free Image. Image 60635586. 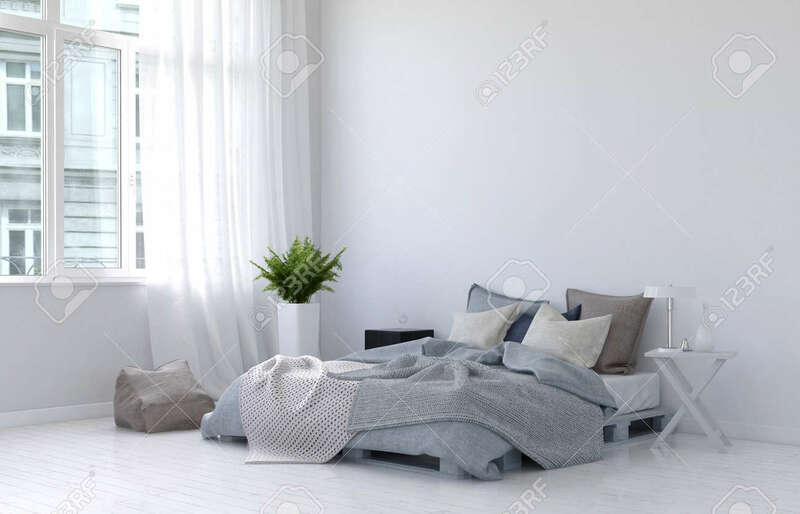 Stock Photo - Large casement window with white curtains, fern plant, night stand, lamp and floor cushion beside unmade bed. 3d Rendering. Large casement window with white curtains, fern plant, night stand, lamp and floor cushion beside unmade bed. 3d Rendering.